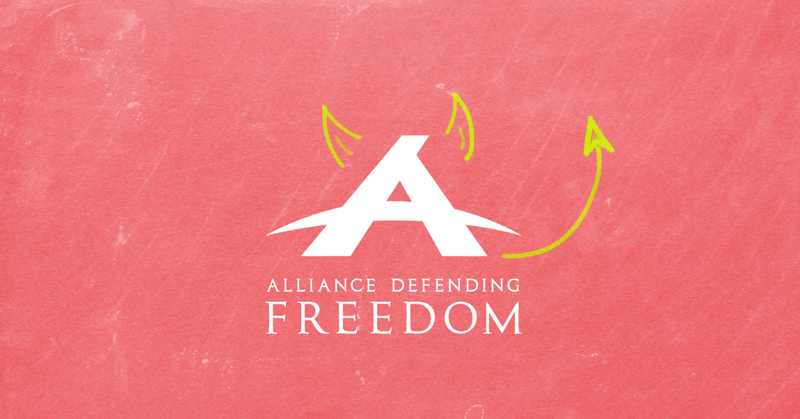 The Alliance Defending Freedom is being called out for its attack on LGBTQ children. The No Gays Allowed campaign unveiled its third billboard highlighting the Alliance Defending Freedom’s (ADF) war on LGBT people this week focused on ADF’s lone support for the practice of conversion therapy. The billboard spotlights ADF’s support for a practice that is deemed “unfair and deceptive” by medical professionals and respected organizations focused on protecting our youth. The billboard points viewers to ImADF.org, where they can learn more about ADF’s history of supporting conversion therapy, defending workplace discrimination against LGBT people, and advocating against anti-bullying protections for LGBT youth. You can’t turn LGBT kids straight. So why does Alliance Defending Freedom think conversion therapy is okay? “Alliance Defending Freedom is on the wrong side of history when it supports conversion therapy, which remains one of the most egregious acts against our community.” said Caleb Cade, spokesperson for the No Gays Allowed campaign. “Conversion therapy does just what the billboard says, it harms kids, just ask any of these expert organizations.” The new billboard comes on the heels of the No Gays Allowed campaign launch late last year, putting ADF on the defensive. 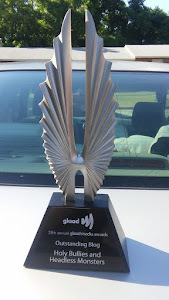 You can learn more about the Alliance Defending Freedom and their anti-LGBT agenda at NoGays.org.